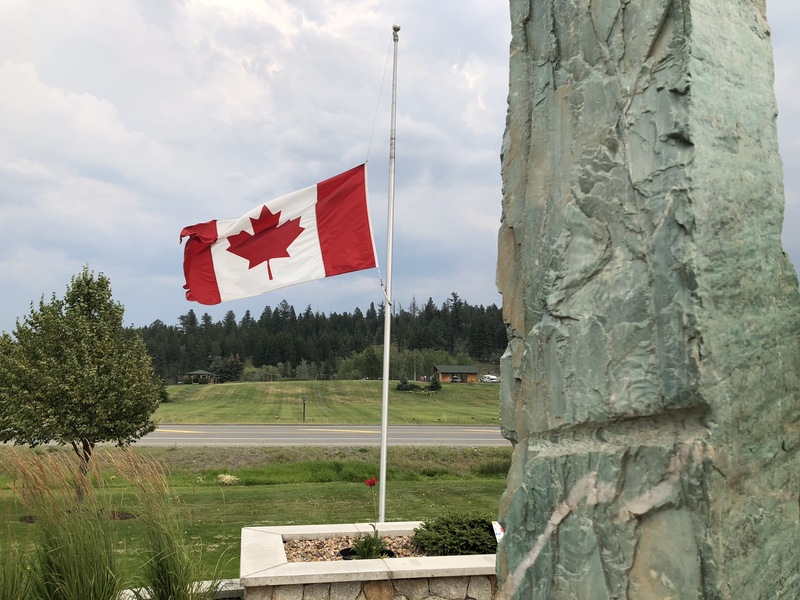 LOGAN LAKE – A man described as “a true community hero” was honoured Saturday (Aug. 11, 2018) at memorial service in the Logan Lake Recreational Centre. About 150 people listened as Mayor Robin Smith read a eulogy prepared by members of the family of former mayor Al Kemp, and added comments of her own about his service to the community. Kemp died Aug. 2 at the age of 83 after a battle with cancer. 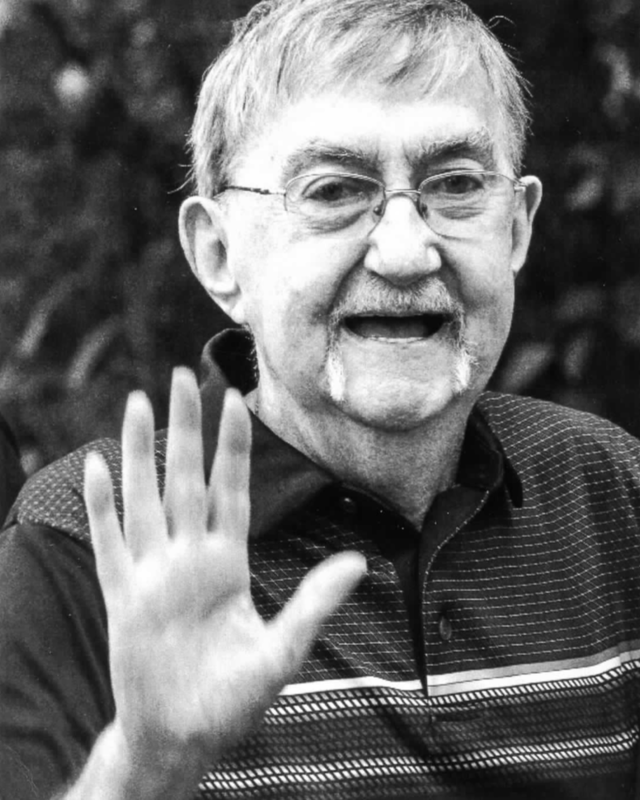 Kemp moved to Logan Lake in 1972 and began work as a machinist at Lornex/Highland Valley Copper, where he was President of the Steel Workers Union 7619. He was first elected to the Logan Lake council in 1985 and served as a councilor for nine years and as mayor for 12. As mayor he represented Logan Lake on the Thompson Nicola Regional District, where he was elected chair by his fellow directors. Kemp was predeceased by his wife Pat in 2012. He is survived by his three daughters, Terri, Tracey (Mark) and Shelley (Andy), grandchildren Braedy (Noelle), Kara (Darnell), Tasia (Rob) and Nick, and five great-grandchildren.